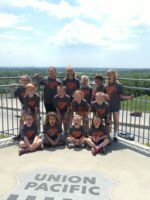 Summer Jam Camp Students are Having a Blast! 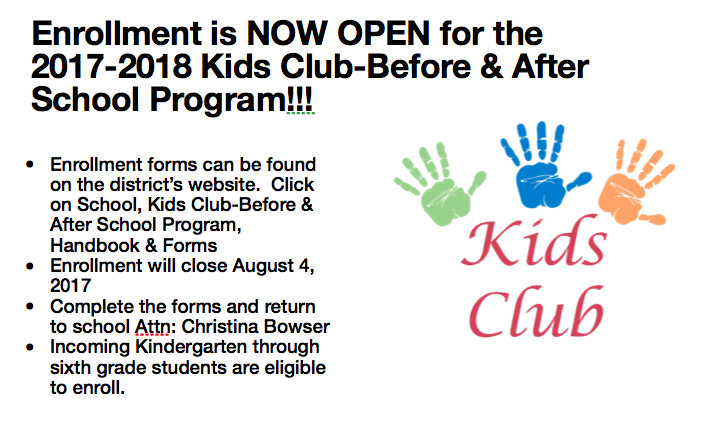 The Kid’s Club and Summer Jam Camp students have had an exciting summer. 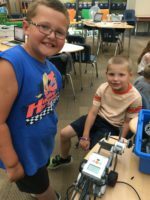 They have had different educational adventures every week ranging from Robotics with Mr. Mallette to Yoga with Mrs. Hallberg. 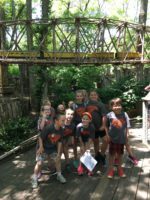 Every week centered around a theme and students experienced activities and field trips based on that theme. 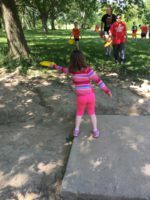 Some popular themes have been art, gardening, and sports. 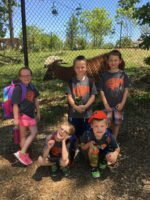 They have had a field trip every week to places like the Joslyn Art Museum, DeSoto National Wildlife Refuge and of course no summer would be complete without a trip to the Henry Doorly Zoo. 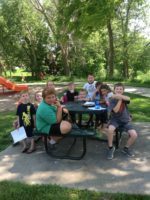 Thank you to teachers and staff who have helped organize and plan lessons and activities each week. 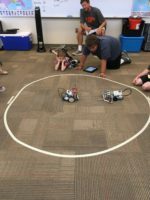 The students have had a blast! 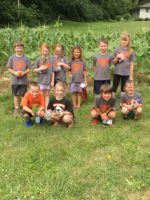 This entry was posted in Uncategorized on July 27, 2017 by Jennifer Gepson. 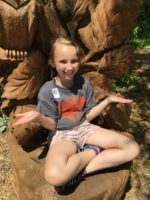 This entry was posted in Uncategorized on July 17, 2017 by Jennifer Gepson. 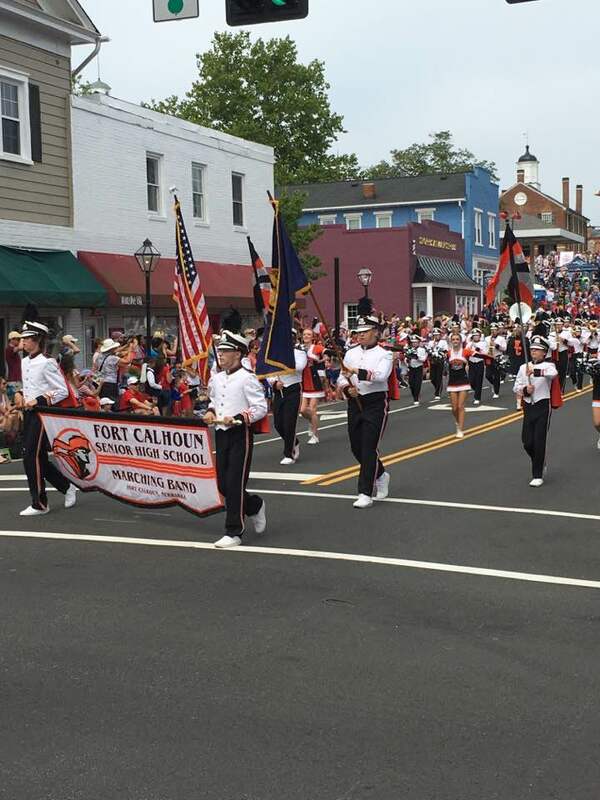 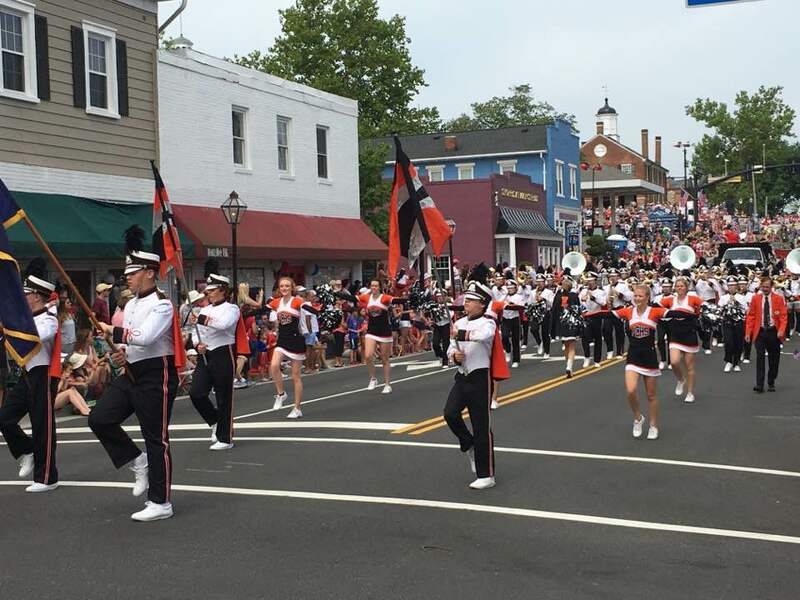 The Marching Band recently returned from their trip to Washington DC with a first place trophy for their performance in the Fairfax, VA parade on July 4th in the marching band contest. 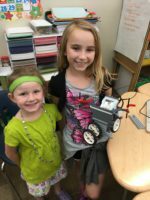 The competition was tough so this award was a big accomplishment. 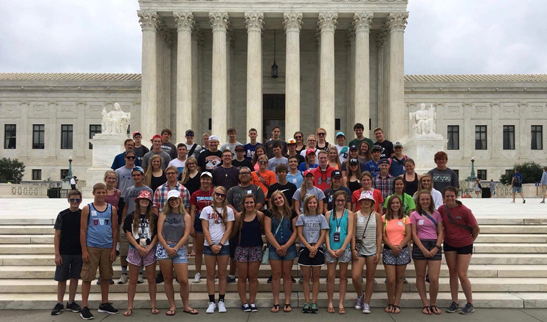 Besides the parade, the students and chaparones had fun touring the Washington DC, Philadelphia and St. Louis areas. 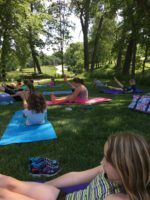 This entry was posted in Uncategorized on July 13, 2017 by Jennifer Gepson.